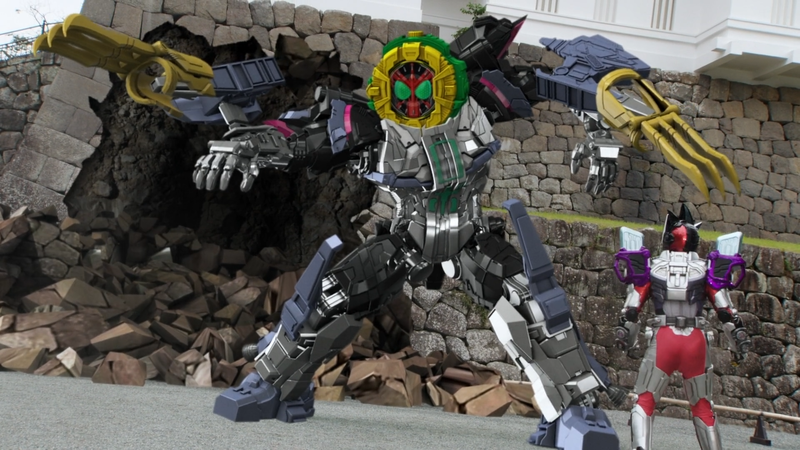 Why are there two Sougos?! 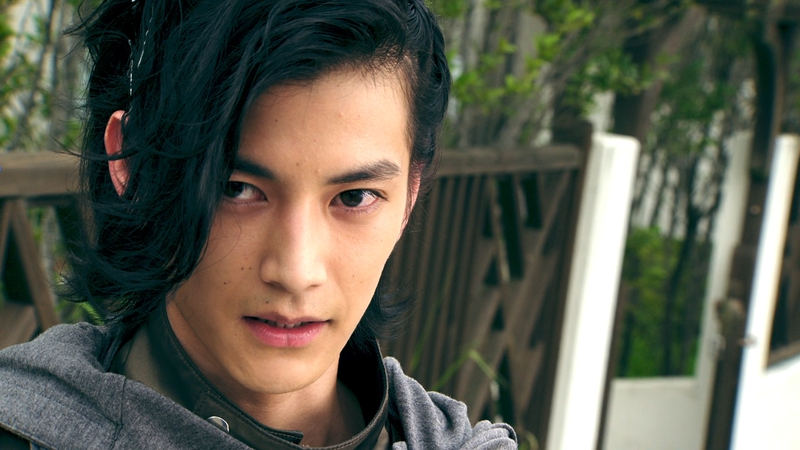 As the Sougos, Woz, and Tsukuyomi try and sort out what is going on, Geiz has been trapped in Helheim and searches for a way out. 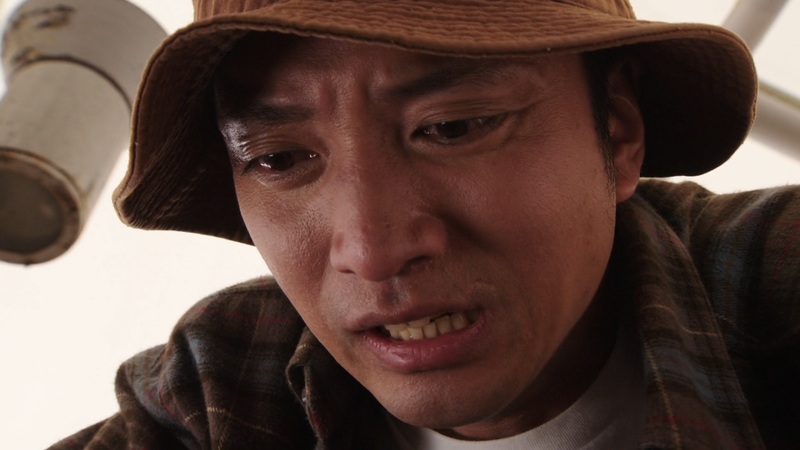 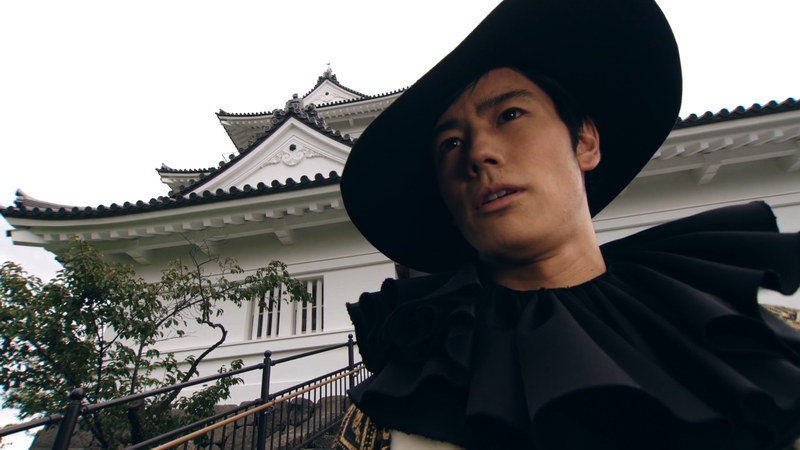 But it’s futile, as the former Armored Rider Baron, Kumon Kaito, asks if Geiz has what it takes to escape. 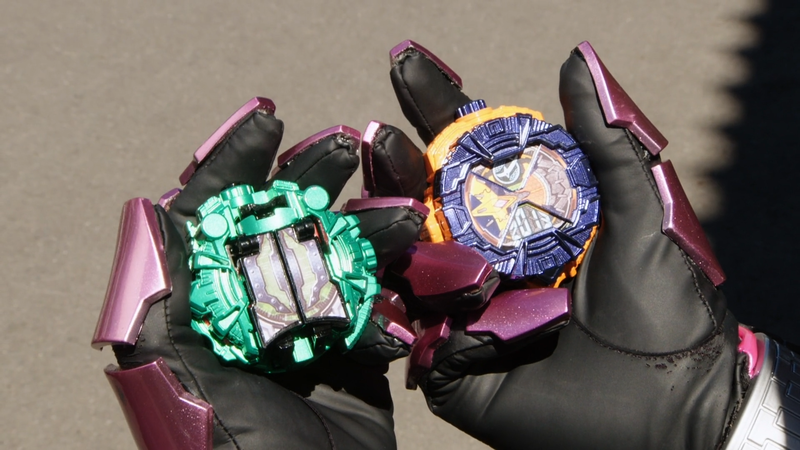 When Sougo enacts his plans, he puts his faith in Geiz and sends him the Gaim Ride Watch, but will Geiz escape? 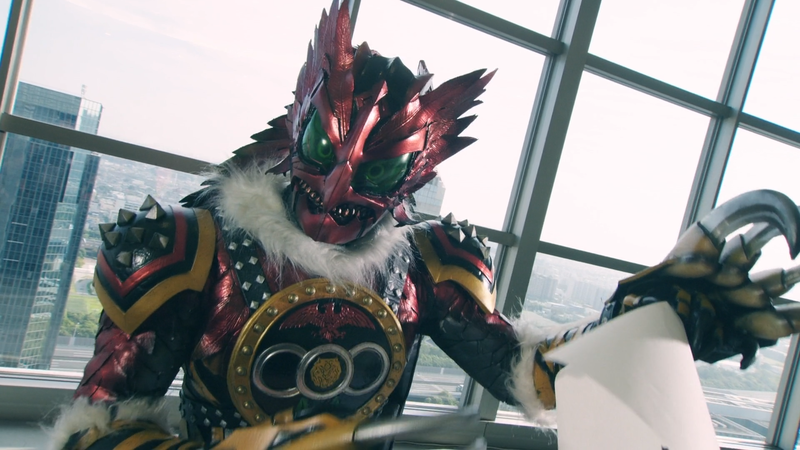 That’s gonna do it for Zi-O Box 1! 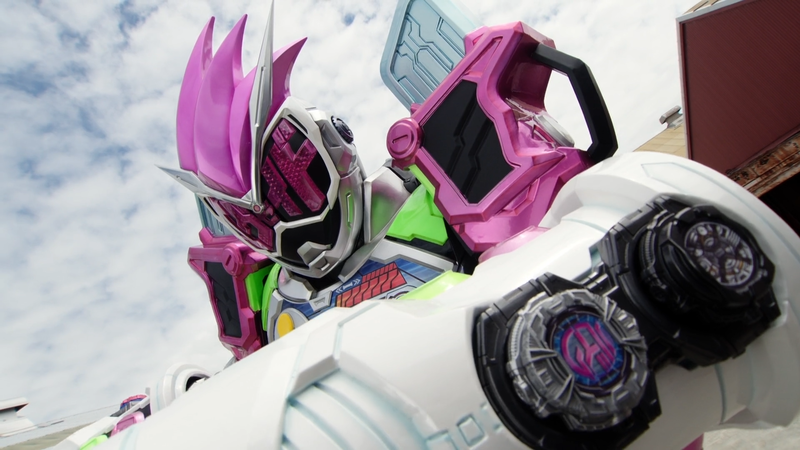 Look for Box 2 to arrive in June! 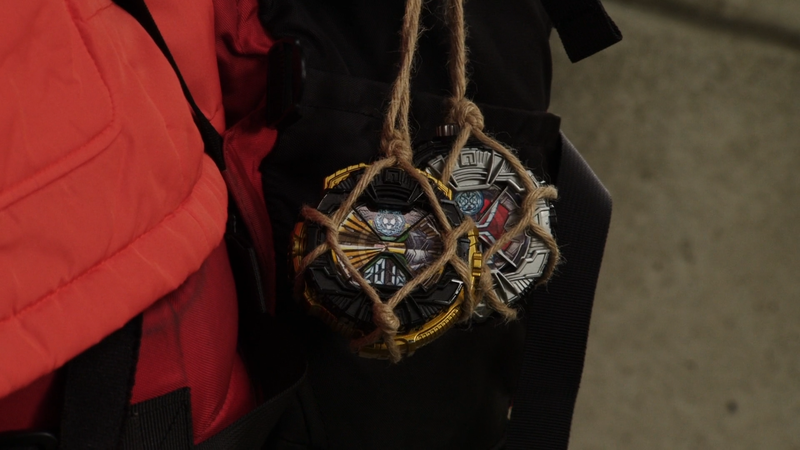 Episode 8.5: Dreadful Time Paradox! 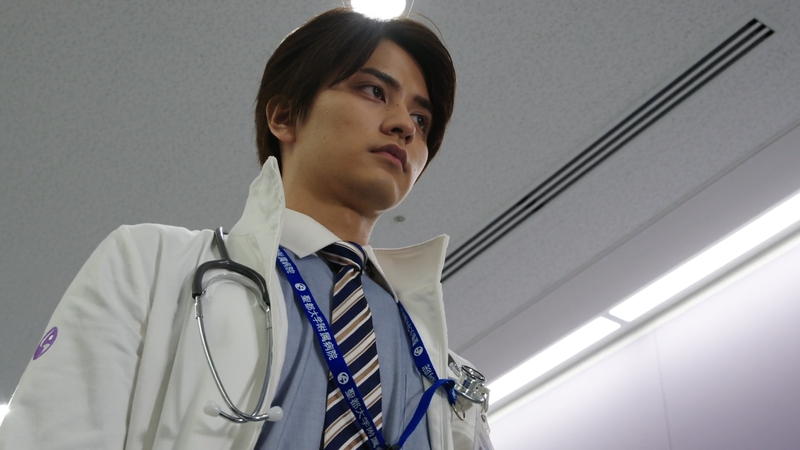 With Tsukuyomi in a coma due to Another Wizard’s sleep spell, Geiz angrily tells Sougo off and heads out to find a way to save her by tracking down the man with the Ride Watches he saw. 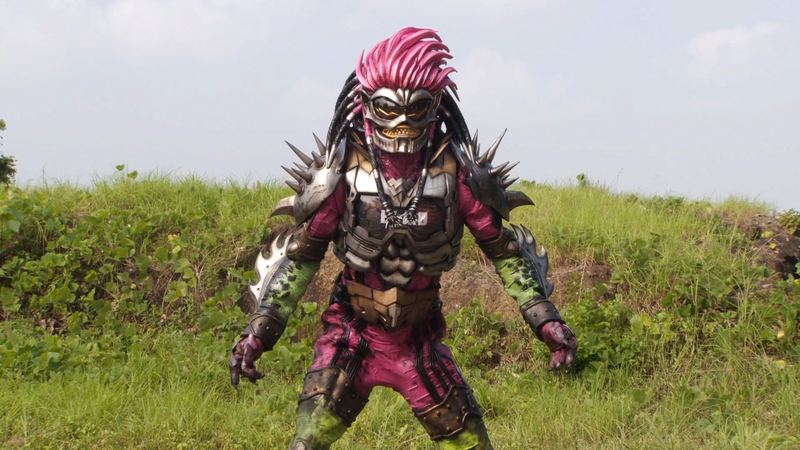 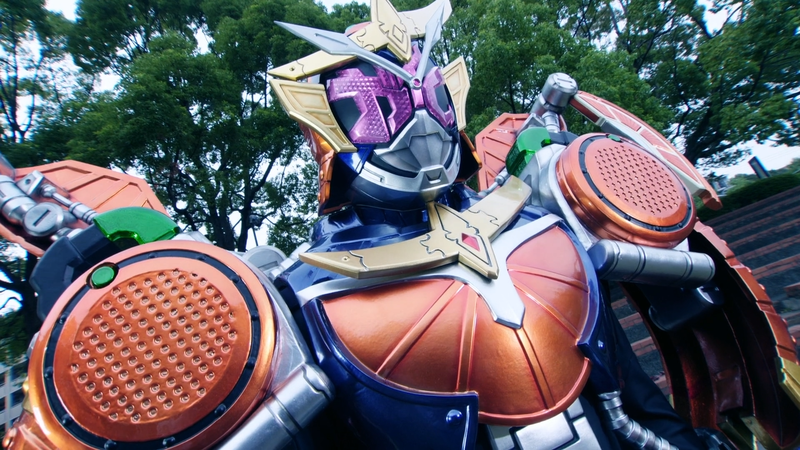 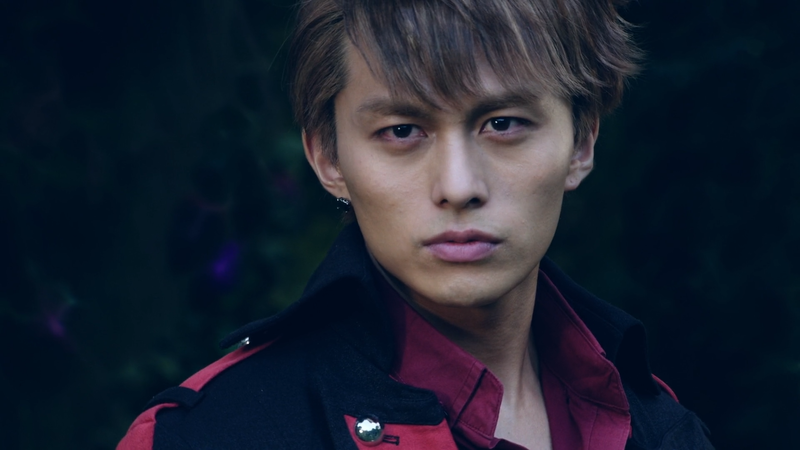 In a park, he comes across a man camping, realizing it’s the man he’s after, but as Sougo battles Another Wizard, Geiz faces off with a Legend Rider! 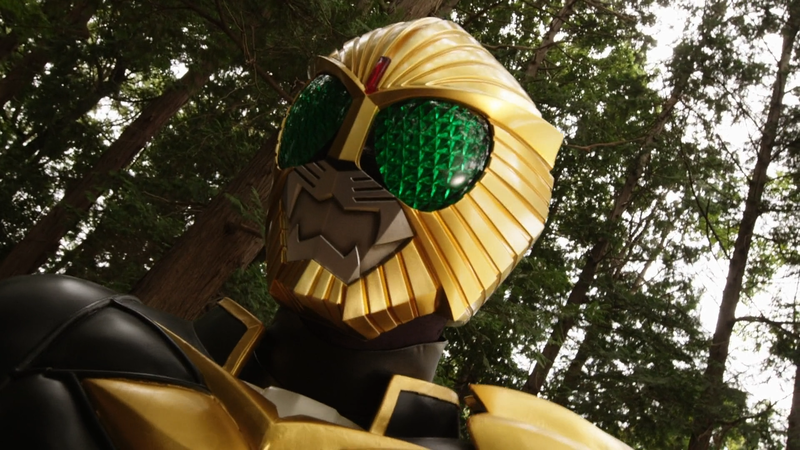 Episode 7.5: Who is the Worst Exploiter? 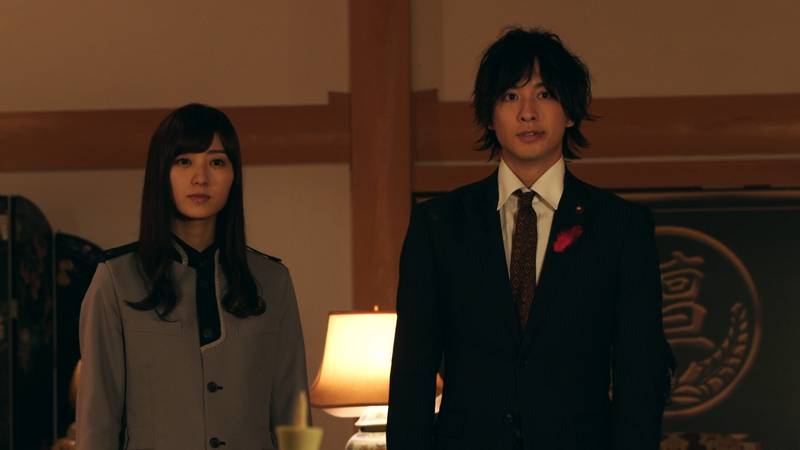 When Sougo and the others hear of a popular magic show, they set out to check it out, but the magic they see doesn’t seem like mere sleight of hand. 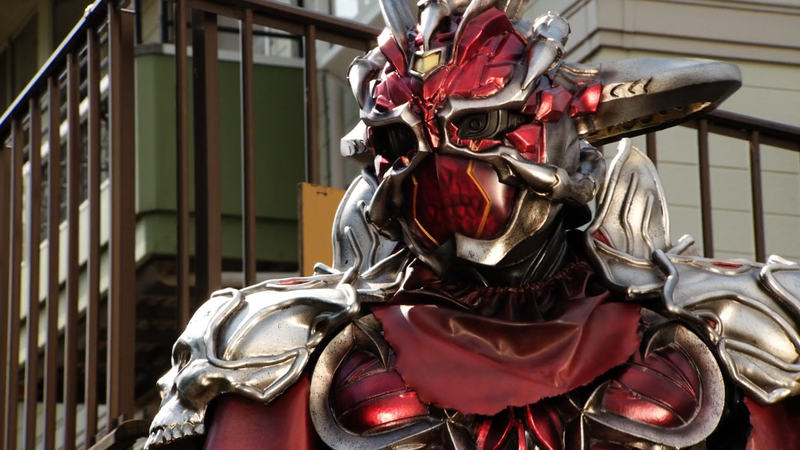 But as Geiz recalls a Kamen Rider who harnessed the power of magic, he confronts the magician, who quickly reveals his true form! 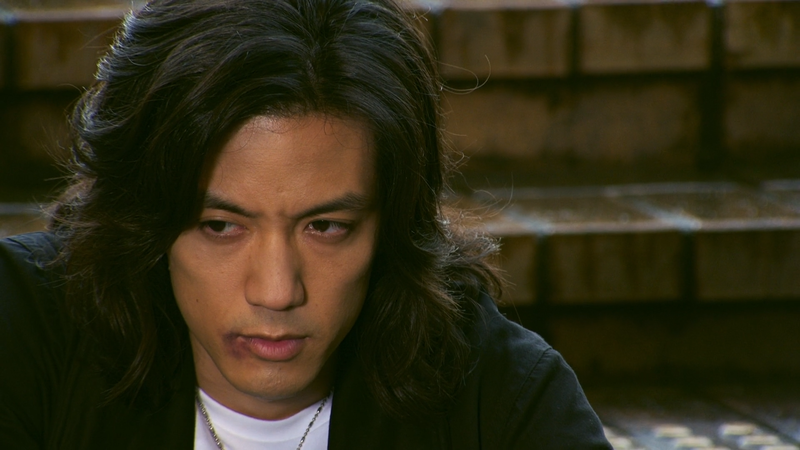 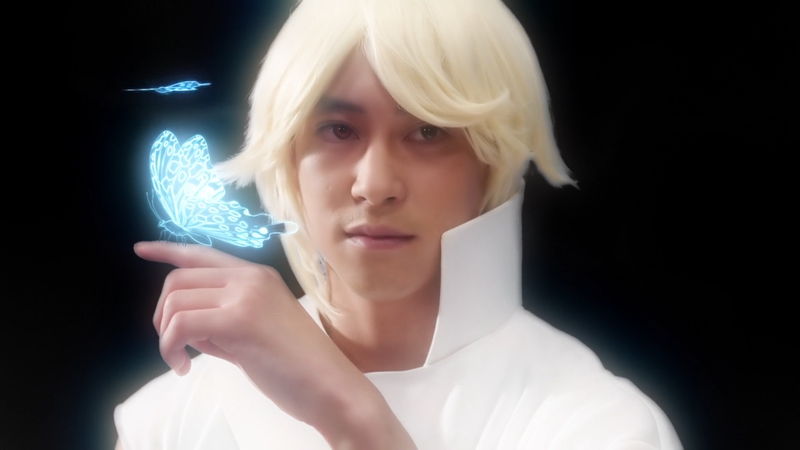 Lurking beneath Another Fourze was Another Faiz?! 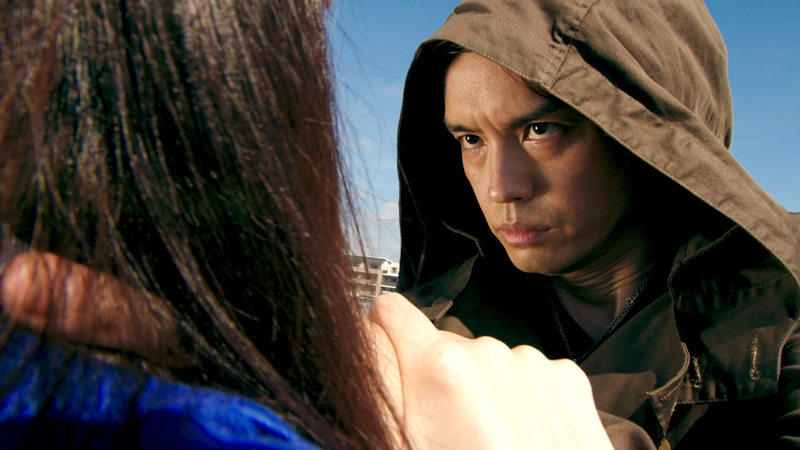 As Sougo and Geiz try and figure out how to stop the double Another Rider, the reason for Kusaka’s appearance becomes clear, along with the truth of Karin’s unaging appearance!